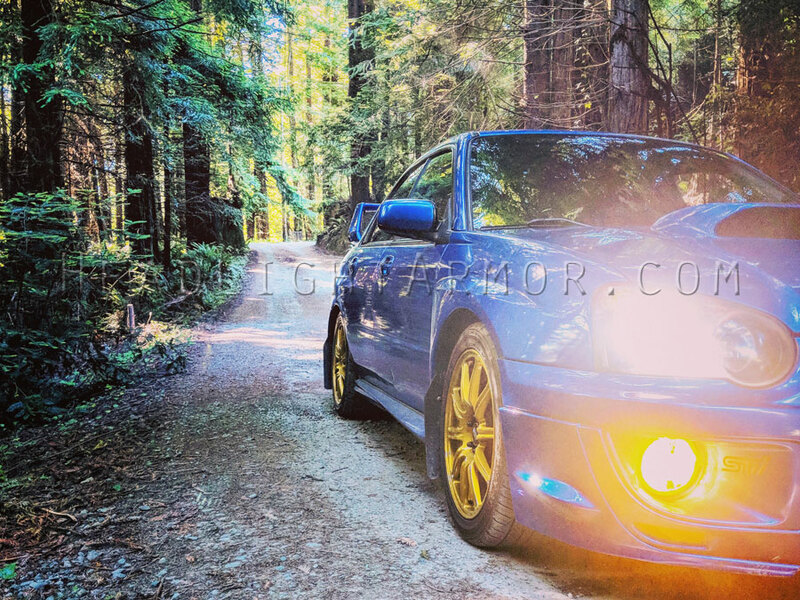 A pair of Customer Install shots for your Fan Photo Friday Subaru Impreza WRX STI with Japanese Market Big Fog Lights – the USA version had small fogs. These are hard to replace as most importers sell them as a turnkey kit. Protecting them is important. This customer went with our GT Yellow for an additional pop and yellow output. A recent install shot. 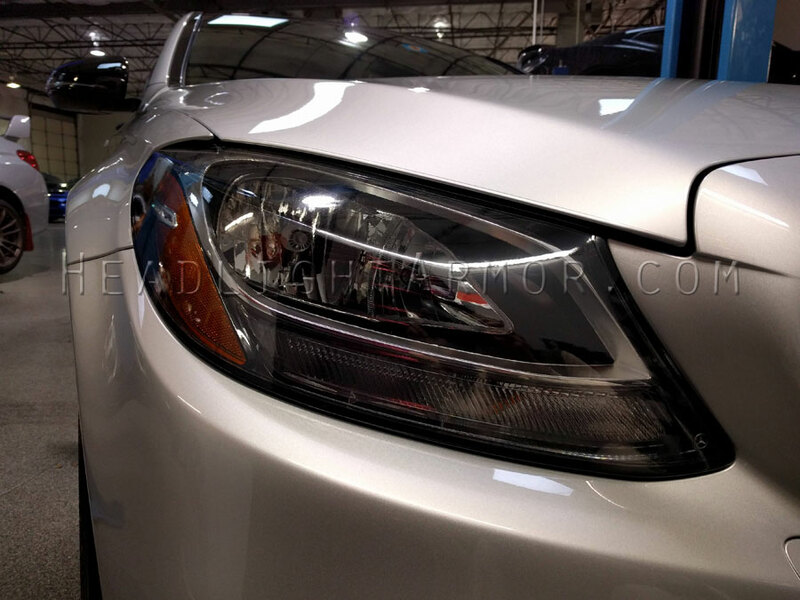 2018 Mercedes Benz C43 AMG ready for a road trip now that the headlights are protected with Headlight Armor Clear Headlight Protection Film. Shot taken right after application. Are your lights protected? 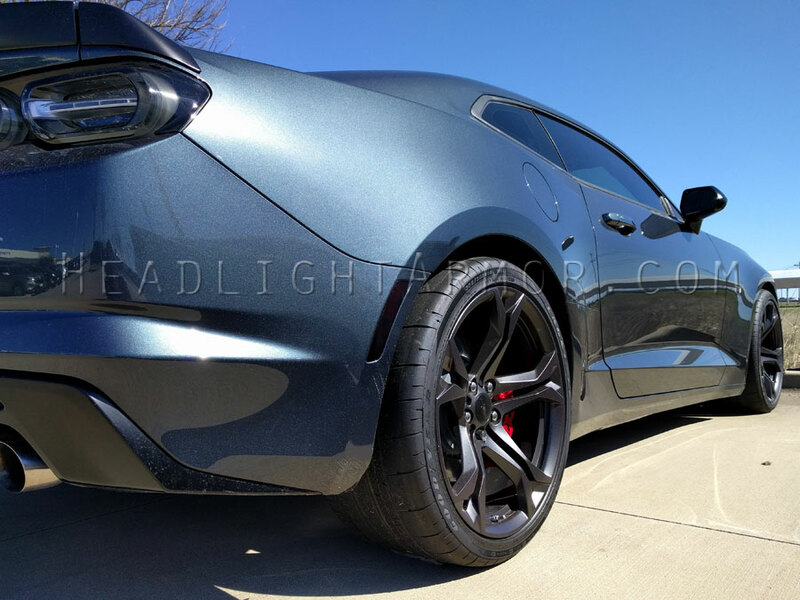 Get the look you always wanted and protection for your lights too! 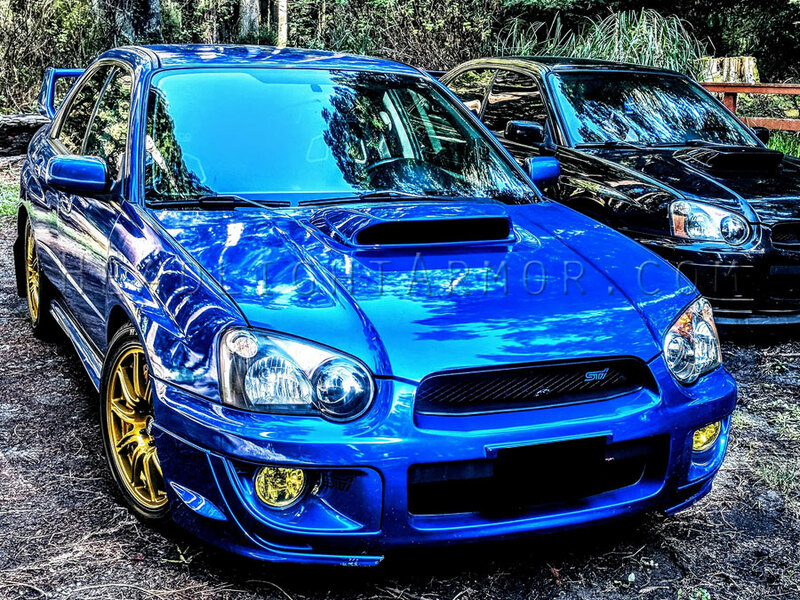 Lighting kits are available in available in HID Blue, GT Yellow, 3 smoked levels + clear just for protection. Subaru Forester XT after getting an updated look and some protection too. Headlight Armor HID Blue Fog Light Protection Films fitted to some new fog lights. Shines white. Sending you into Saturday night with a short of a Toyota Tacoma sporting a fresh application of Headlight Armor Light Smoke Headlight Protection Film. A pair of Customer Install shots for your Fan Photo Friday. 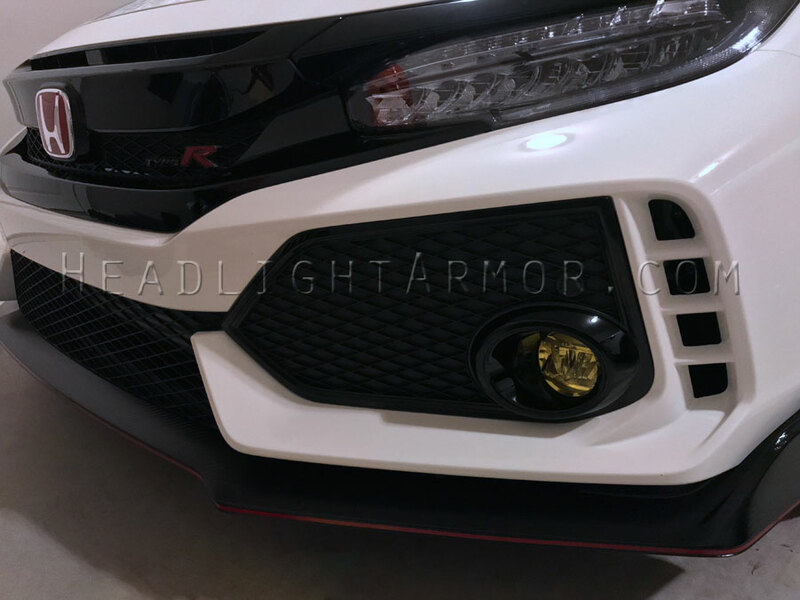 Honda Civic Type R enjoying our Headlight Armor GT Yellow Fog Light Protection Film. Easy upgrade, big impact. Wins all around. Like the result? Do any car related work this weekend? Big Spring plans? Here are a couple of our Weekend install shots. 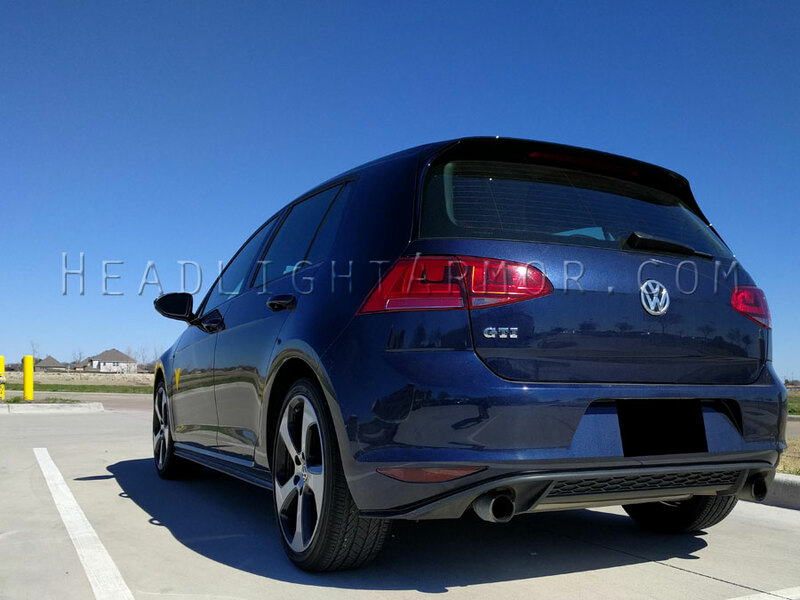 Volkswagen GTI with toned down lower rear reflectors courtesy of Headlight Armor Light Smoke Film. Tones down the brightness of the stock reflectors - turns them from bright red to a less intrusive deeper red in a matter of moments. 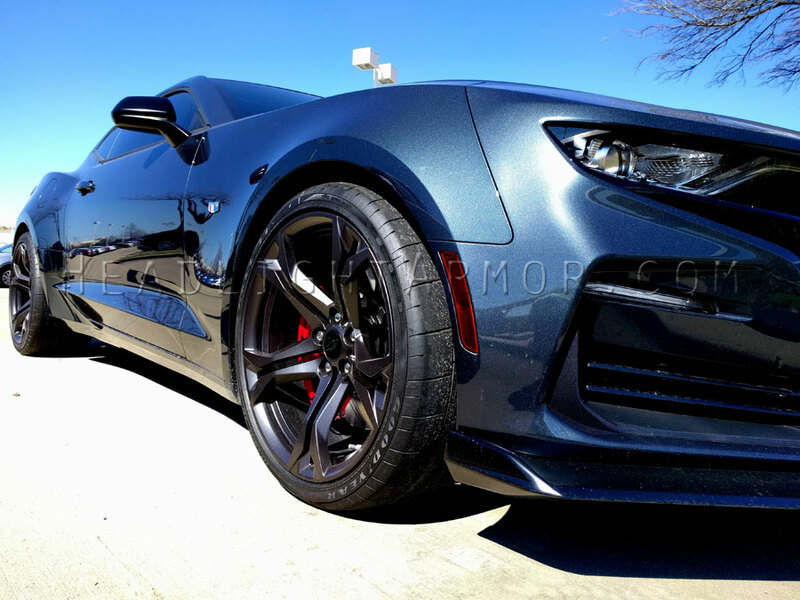 Closing out a busy Monday with some new shots of a 2019 Chevrolet Camaro SS 1LE looking track ready and spring weekend cruise ready. 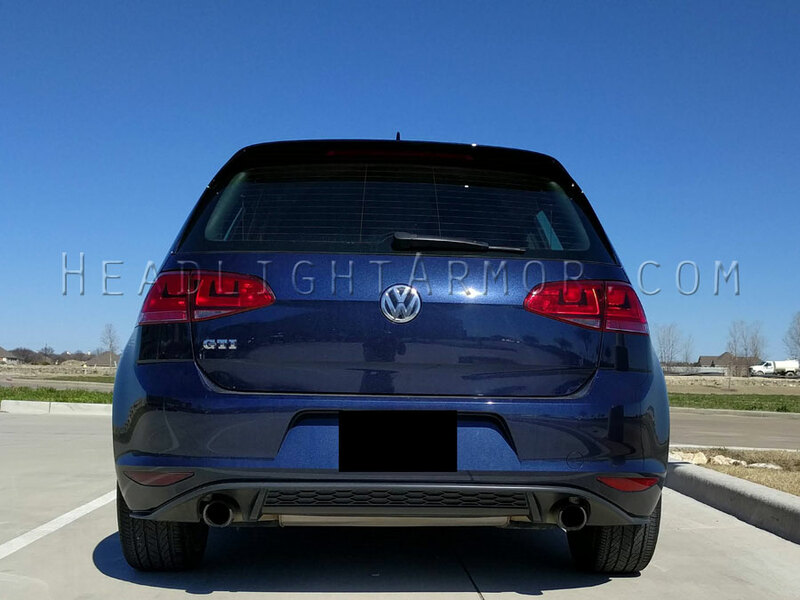 Side markers toned down with Headlight Armor Smoke Side Marker Film. Ready for spring? 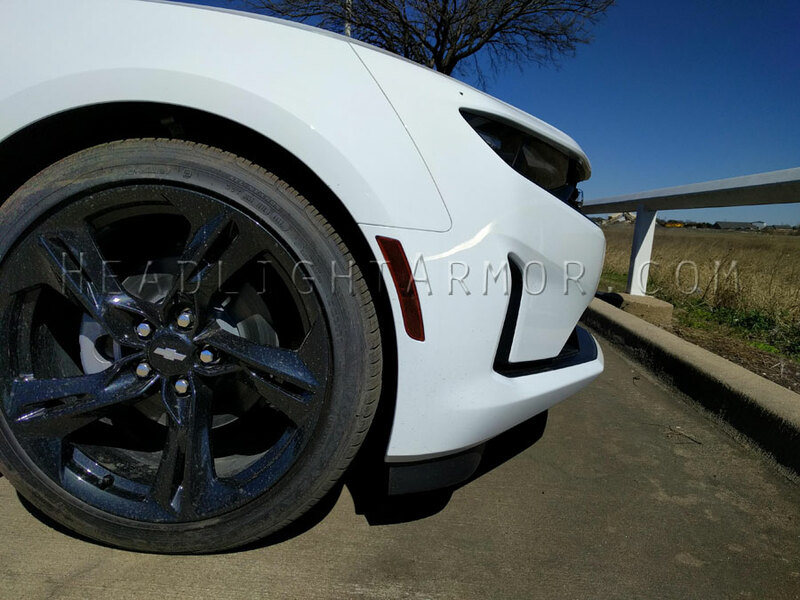 2019 Chevrolet #Camaro looking ready for a spring Texas wildflower tour. 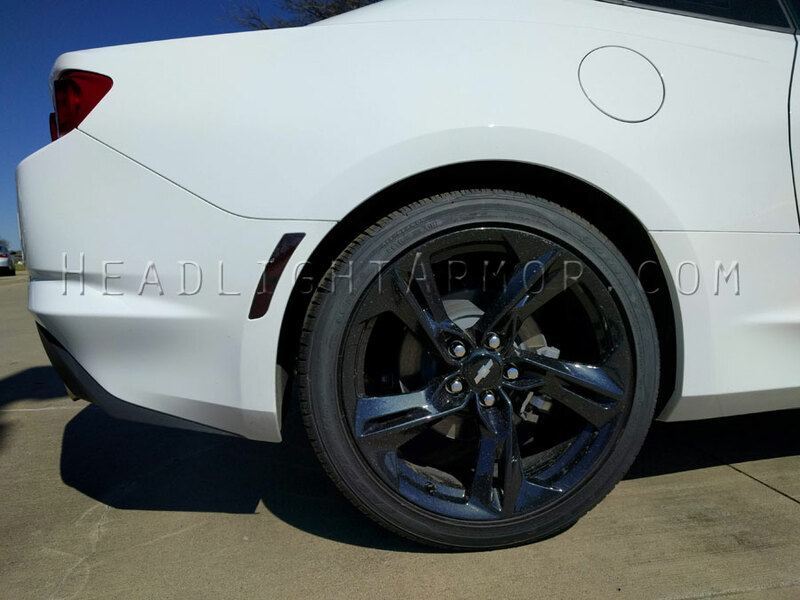 Side markers Smoked with Headlight Armor Smoke Side Marker Film. Looking tied together with the window tint. Ready for spring? Coldest AM of the year so far this am so went digging through for a nice wintery customer shot. 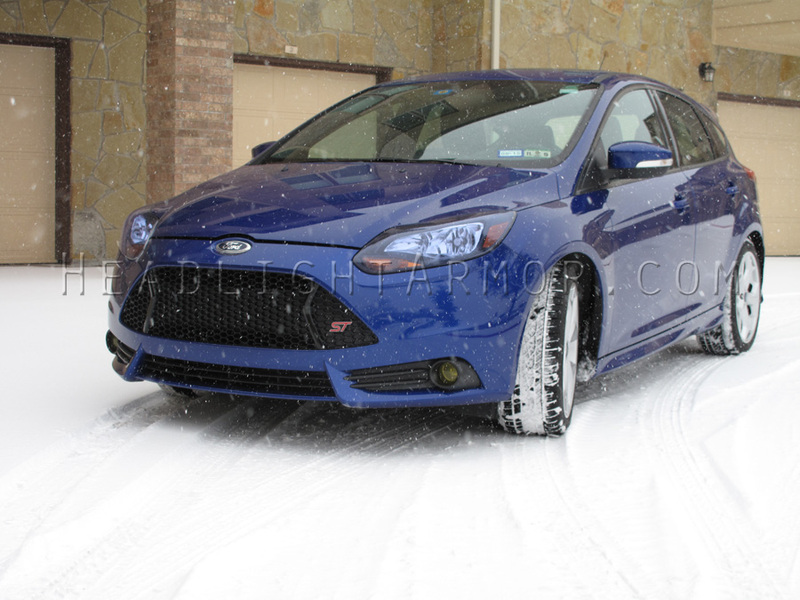 Ford Focus ST chillin' in the snow. Headlight Armor HID Blue Headlight Protection Film and GT Yellow Fog Light Protection Film completing the look. 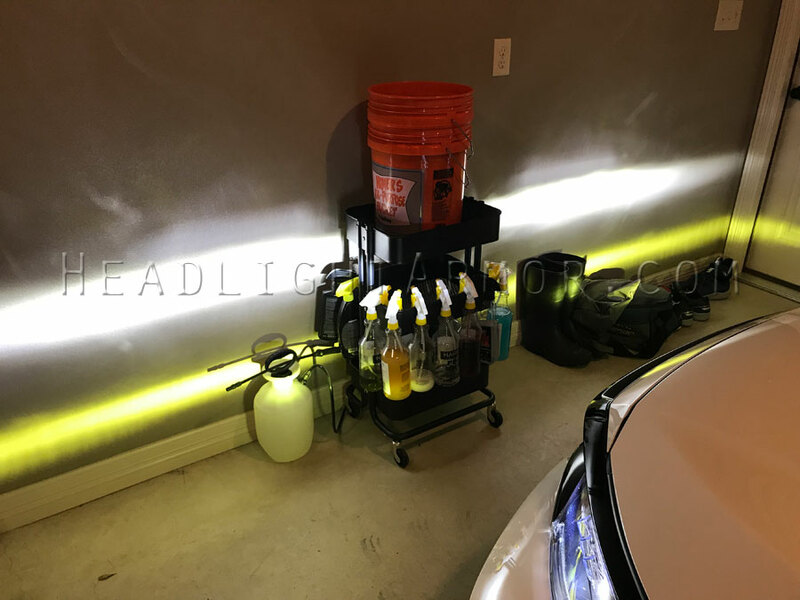 Have a cool install shot you would like to share? We would love to see them. After a busy post DST Monday which saw all weekend orders ship out, here is a great customer install closeup. 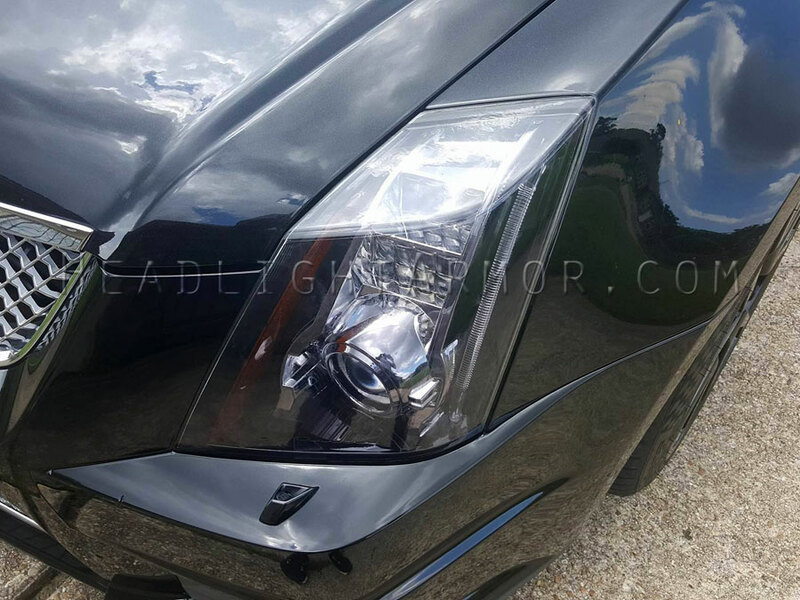 Cadillac CTS-V's enormous headlights covered with our Headlight Armor Light Smoke Headlight protection Film. Last edited by HeadlightArmor; 03-18-2019 at 09:27 AM. Sharing some Texas spring weather. 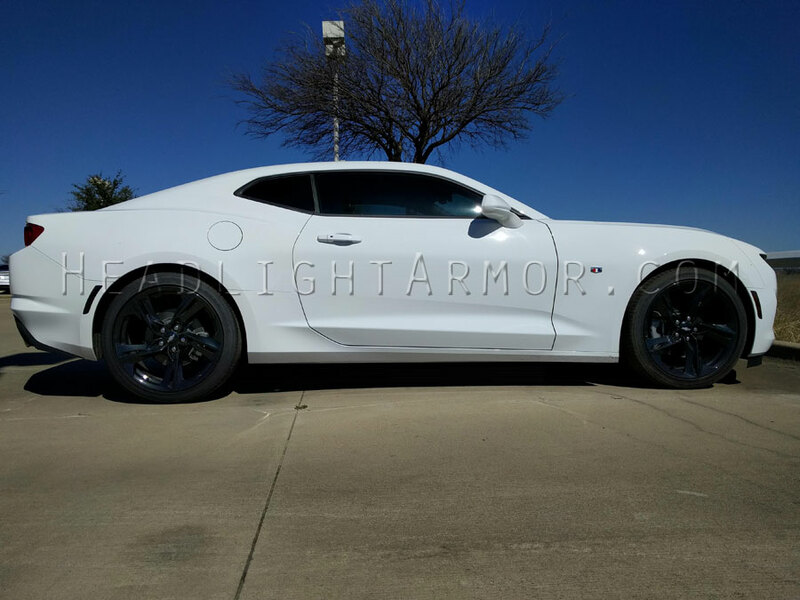 Road trip ready with Headlight Armor Clear Headlight Protection Film? 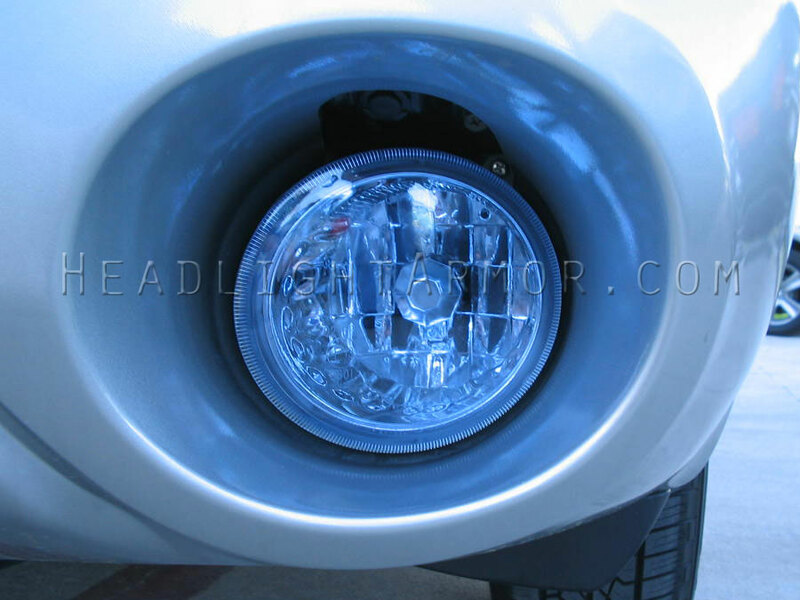 No worries about pitting up the headlights if your lights are protected. 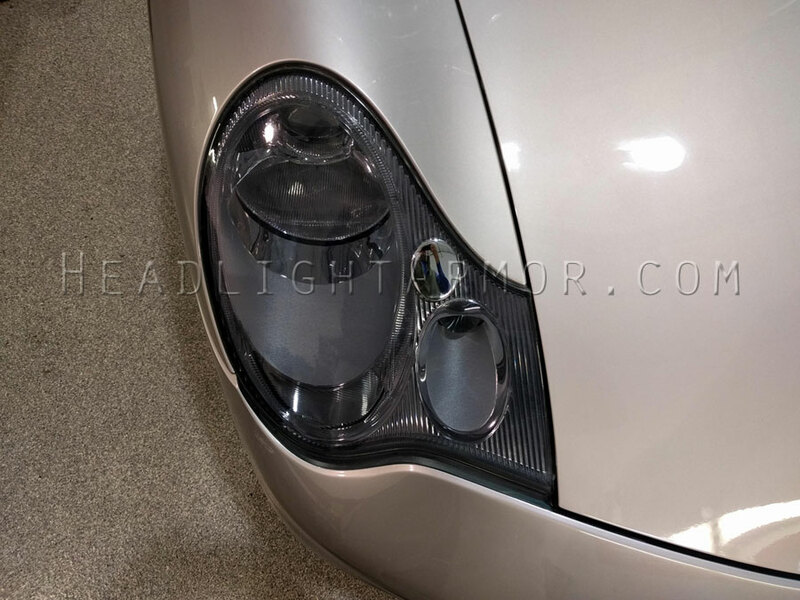 Q>I want to smoke out my headlights. What level do you suggest? A>For most 'daily' applications we recommend @HeadlightArmor Light Smoke. Tones down the chrome areas and gives a subtle smoked look. A shot right after application to get your weekend going. 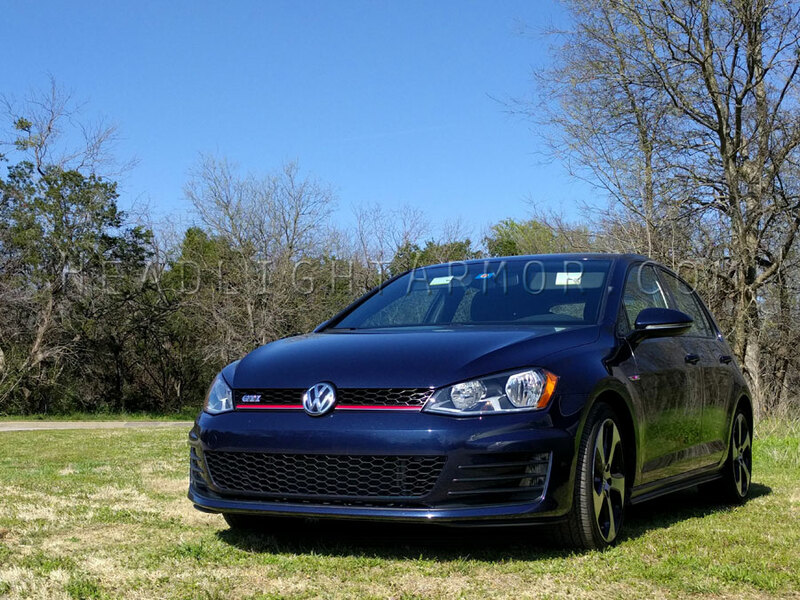 Volkswagen GTI going bold this AM! 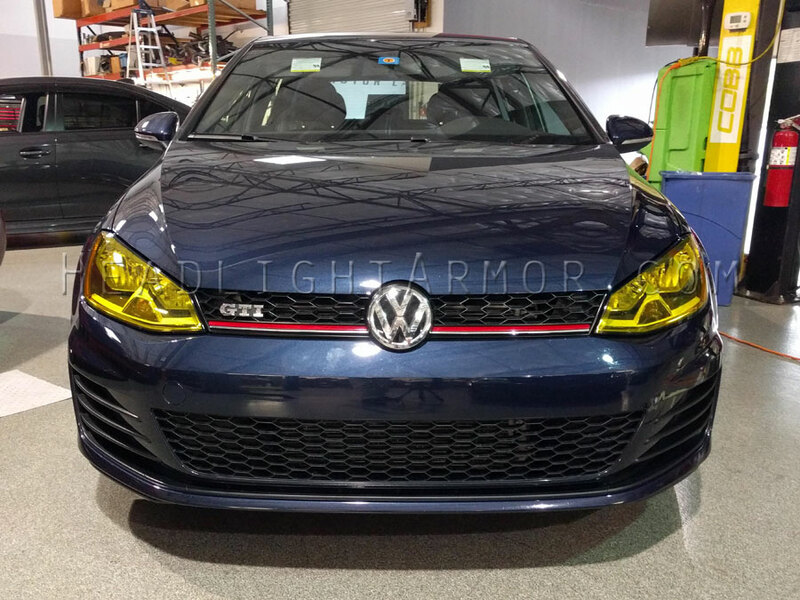 with Headlight Armor GT Yellow Headlight Protection Film. Want the same bold and racy look? Something more subtle more your style? 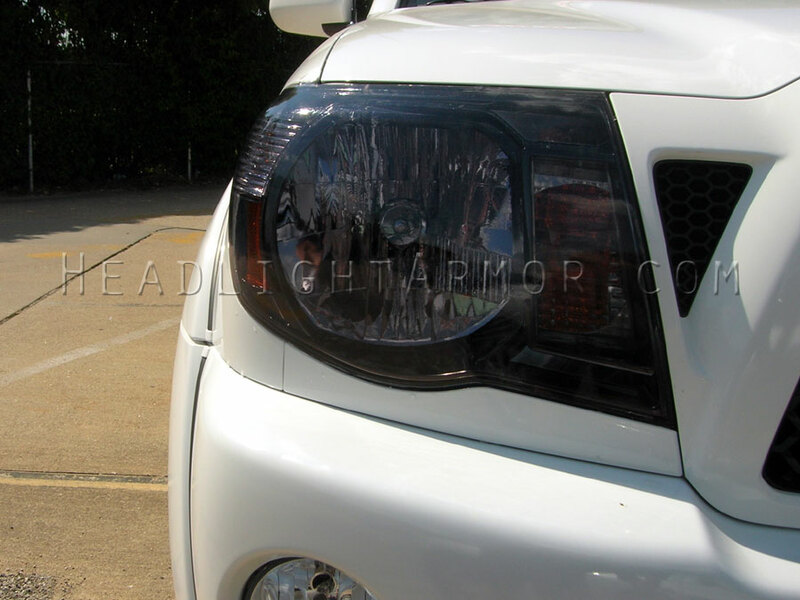 Headlight Armor has you covered.